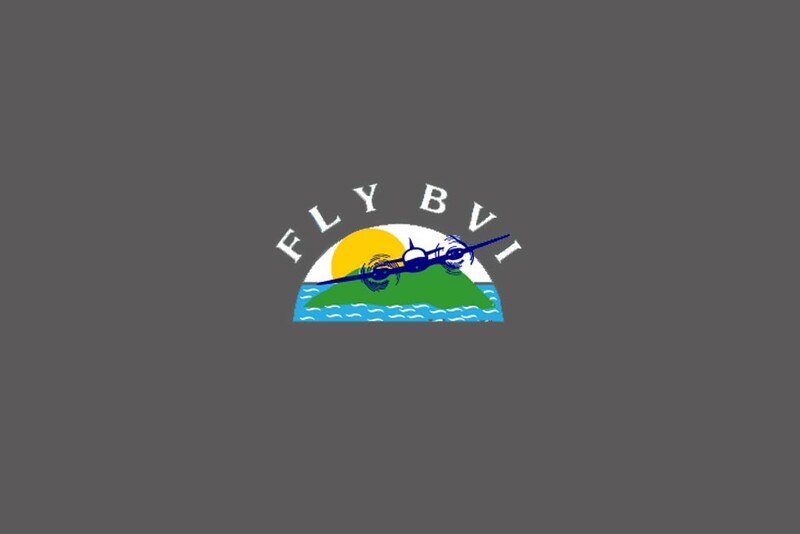 Fly BVI Caribbean Air Charter Booking System. 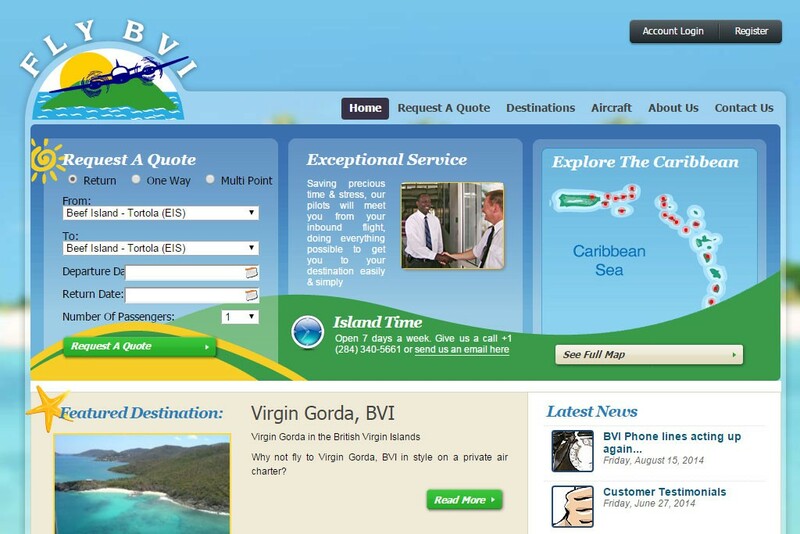 Development of a charter booking system to manage charter enquiries, customers and bookings. 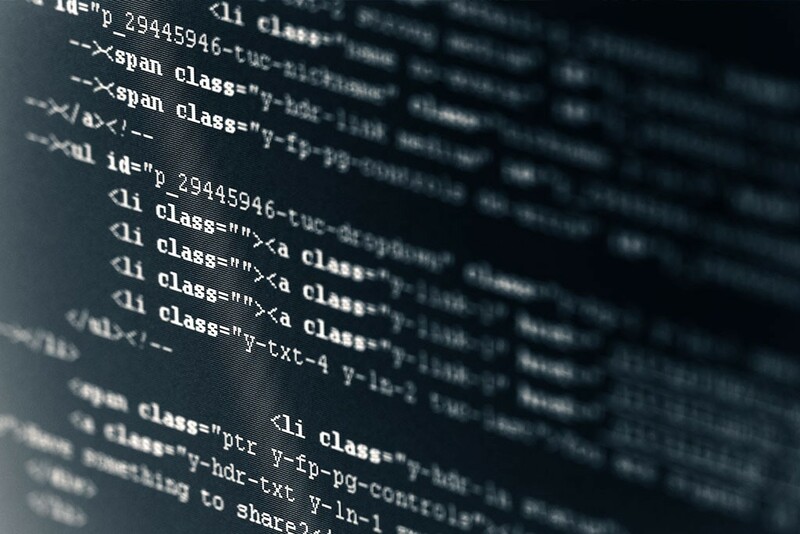 The system has been developed using widely available tools (Microsoft ASP / Vbscript as the programming language and Microsoft SQL Server for the database), this ensures that the project can easily be updated by anyone with the necessary skills. The actual interface of the system is web based, meaning even when the system is moved “in house”, access to it will be via web browsers. The system can be used just as easily on an old Apple Mac as on a new IBM PC – as long as it supports internet access it will work. Once the initial software has been paid for, there are no costs for additional licenses as all that is required is an Internet Browser. 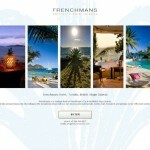 This allows for an unlimited number of users. Given the development of mobile devices such as iPhone and smart phones, it may well be advantageous to have access to the system from them. This would – for example – enable pilots to be able to update their status immediately upon landing.